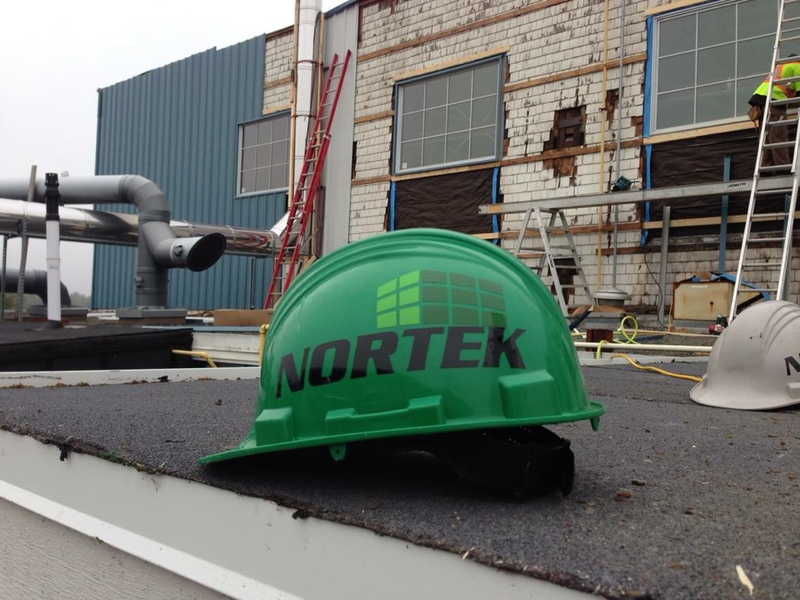 Nortek Exteriors provides our clients with scheduled comprehensive Roof Maintenance site inspections performed by our trained and qualified staff. 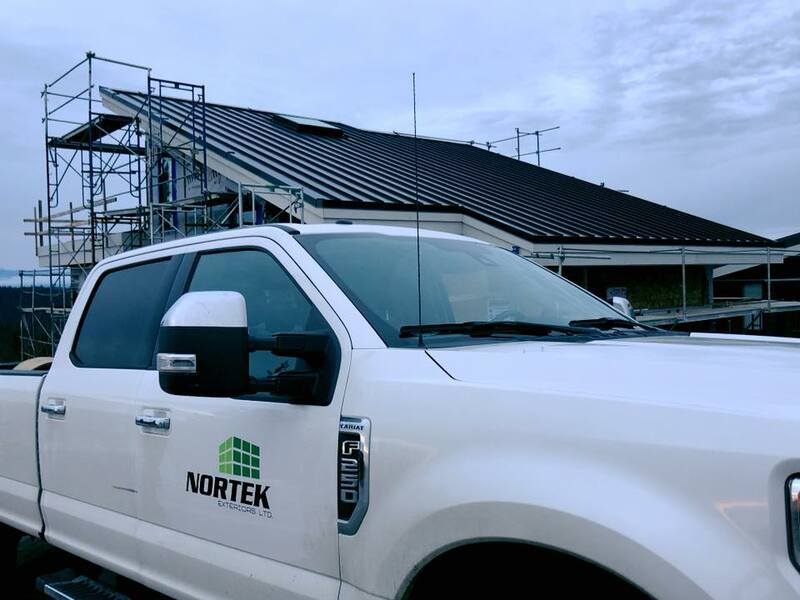 Our clients receive a trusted roof maintenance report which provides them with a estimated roof life span, roof maintenance requirements and budget cost for future roof replacement planning. The roof inspections and reports are informative, and complete with site recommendations and photos to allow our customers to review roof maintenance projects.